In the era of today’s world, external hard drive has major benefits in storing huge amount of data and hence many people would like to buy external hard drive with USB port so that they can store lots of data with ease. Among several external hard drives, Seagate external hard drive is mostly used by a large number of people all across the world, because of its good performance. However, sometimes when you plug Seagate external hard drive into the USB port of PC or Mac then hard drive is not detected by the system. If your Seagate external hard drive is brand new, then you can directly go to manufactures to deal with the problem or you can replace with the another hard drive. But, if you have been using your Seagate external hard drive for longer period of time and if it is not get recognized all of sudden without any reasons, then what would you do to fix it? Why is my Seagate Backup Plus external hard drive not detected in Windows? I have a 1 TB Seagate Backup Plus external hard drive. I bought it 1 year ago it worked fine till yesterday. Suddenly It started blinking and is not recognized by the computer and hard disk drivers are not installing properly when i plugged in the drive. I have tried every alternative method using Device Manager/Disk Management/Seagate tools but none of the solved the issue.I too Switched the cables – no change. Drive still blinking. I have a lot of important files in that drive. Can anybody help me? Reasons: Why Seagate External Hard Drive Is Not Detecting? These are some common problems. So, what you can do to fix these problems when Seagate external hard disk not detecting or not recognized? Just Relax! Below you will find the solutions to that will help you to effectively fix these problems and makes your Seagate external hard re-usable once again. 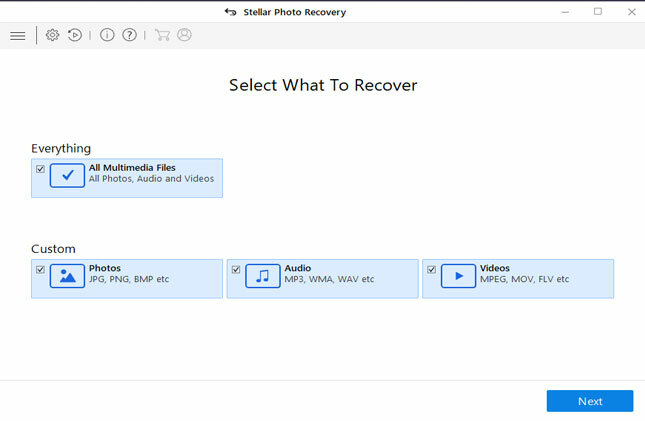 But before, you follow any fixes, you must first recover files from your Seagate hard drive. Many people have asked – How to recover data from seagate external hard disk which is not detecting? So, when your Seagate external hard drive is not recognized by Windows or Mac computer, then first thing that will worry you – is the data stored within the hard drive. So, the first precaution you must take is to recover data from the Seagate external hard drive. 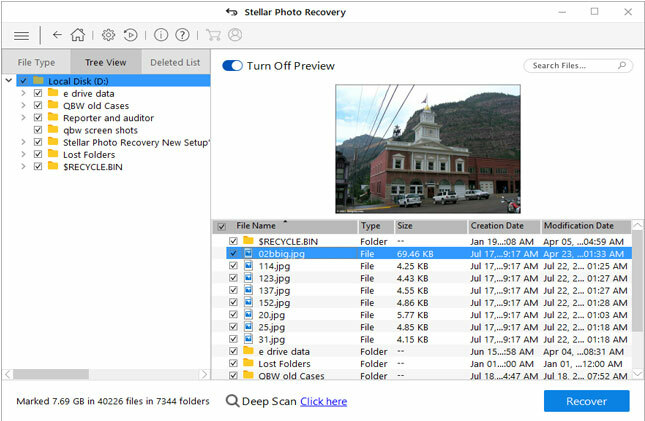 You can use Photo Recovery Software which is suitable and perfect hard drive data recovery software that will allow you to restore almost all file formats of photos, videos and audio files from your Seagate external hard drive on Windows or Mac. 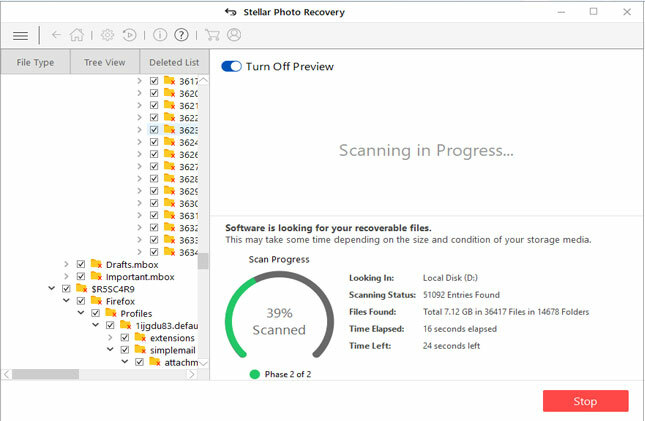 This recovery software for external HDD can easily detect your unrecognized external hard drive and deeply scan and extract digital media files such as pictures, photos, videos, movies, music, songs and other audio files from any external hard drives, including Seagate external HDD as well. Important Note: As and when you notice that your Seagate external hard drive is not recognized to your Windows or Mac computer, then you must stop using it and do not add any new data on it. Because, adding new data will overwrite the existing data and you will lose the chance for recovering files from it. 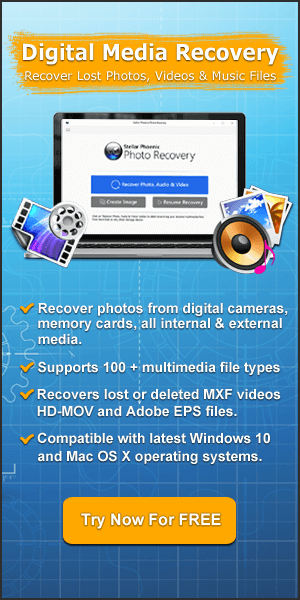 After this, immediately apply photo recovery software, scan it and recover digital media files from it. 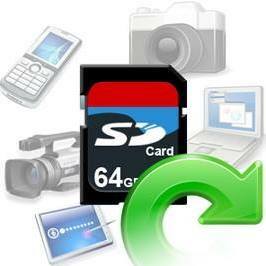 Samsung External Hard Drive Data Recovery on Windows/Mac!!! How To Restore eSATA External Hard Drive Data on Mac/Windows!!! Once, you recover files from external hard drive, it is now time to fix Seagate external hard drive not recognized problems, to make it re-usable again. Important Note: The below mentioned solutions is not only applicable to fix Seagate External hard drive not recognized problem but also to fix seagate external hard disk light not blinking and therefore it is not detecting. Besides that, these solutions can also be used to fix all other external hard drives such as Samsung, Hitachi, Toshiba, LaCie, Thunderbolt, eSATA, Firewire, etc that does not get recognized by your Windows computer. So, if you notice that external hard drive light is blinking but it is not getting read by the system, then you can try to connect hard drive to another system and check if it is getting recognized. Or you can try another USB port to connect the drive to your PC. You can also try to reboot the PC and retry to connect your hard drive once again. If you are confident enough that virus has infected your Seagate external hard drive and because of this reason, the drive is not getting readable by the system, then you can use Virus Cleaner or Anti-virus software. This software will help you to scan and remove all viruses from your hard drive and PC. After this, you can format the hard drive to make it recognize. Note: Apply this solution only when you are confident that virus infection has made your external hard drive unrecognizable, or else skip this solution. Now Reboot PC and try to connect external hard drive. If it shows unrecognized, then delete or uninstall the drive by going to the driver tab and then check whether external hard drive display up in My Computer or not. If it doesn’t display up, then restart or reboot your PC. If external hard drive shows but later it get disappeared, then open Disk Management and change the name of your external hard drive only. This will open Device Manager. Expand Universal Serial Bus controllers. Right click on USB Root Hub > Properties > Power Management > uncheck Allow the computer to turn off this device to save power. Repeat the process for all USB Root Hub shown in the list and then restart/reboot system and try to connect external hard drive. Note: Follow this solution very carefully. On your PC click Start and in search address bar type regedt32 and then click on Yes. After this backup your registry. Go to File>Export. After this re-try to connect external hard drive again. Why is my external hard drive not showing up? Many people have also asked that – why is my external hard drive not showing up? Well, the reasons could be various such as in some cases when you try to connect your drive to PC with a USB port you will find that hard drive is not detected. The issues could be caused by partition issue on your external hard drive, wrong file system usage, driver issues, dead USB ports or other issues. In worst situations, the drive itself might be simply dead. In RUN Box type diskmgmt.msc and hit ENTER. Here, you can see external hard drive listed in the Disk Management Window, even if it doesn’t show up in My Computer since it doesn’t contain any partitions, it should show up here. How do I fix my external hard drive without formatting? There are many people out there asking for a solution – how do I fix my external hard drive without formatting? Well, you can follow the above-motioned solutions 1- 6, in order to fix external hard drive issues without formatting. 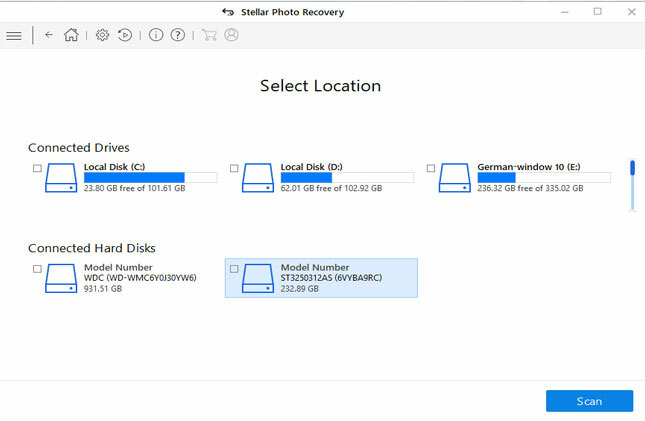 However, if you are looking to format external hard drive but getting not formatted error then learn here – How to Fix External Hard Drive Not Formatted Error. If you are looking to recover inaccessible data from drive without formatting it then please visit – How To Recover Files From USB Drive Without Formatting It? So from this post you have learned the several solutions and I am sure that it will help you to fix Seagate external hard drive not detected or not recognized error . 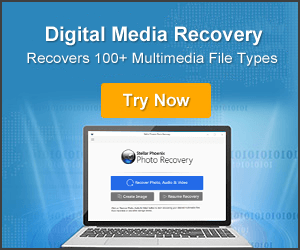 However, it is also important to recover digital media files from the external hard drive and it can be done with the use of photo recovery software.